Project Runway will return to Bravo for its 17th season without its longtime host Heidi Klum and earnestly judgmental mentor Tim Gunn (Zac Posen also left the show!!! ), but we do have replacements. Deadline reports that coder/supermodel Karlie Kloss will step in as host and executive producer. 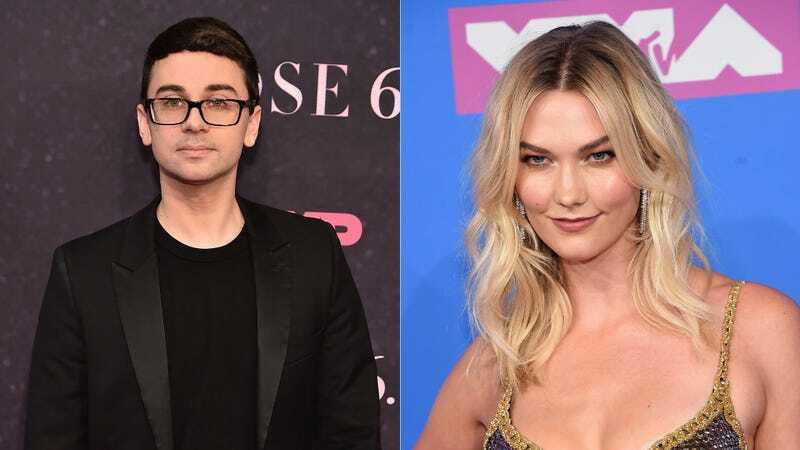 Designer Christian Siriano, a Project Runway alum, has meanwhile agreed to mentor the designers. Nina Garcia will continue to judge the competition, but in lieu of Posen’s disapproving glares, she’ll be joined by designer Brandon Maxwell and Teen Vogue’s former editor-in-chief Elaine Welteroth. The addition of Siriano and Welteroth—who are filling big shoes—sounds like good news in terms of entertainment value and pedigree. The new version of Project Runway premieres in 2019.